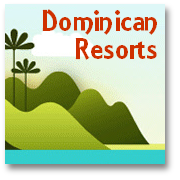 Your Essential Dominican Republic Contacts ALL listed here!! 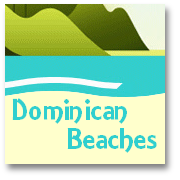 Essential Dominican Republic Contacts - ALL listed here! Embassy of the Dominican Republic 139 Inverness Terrace, Bayswater, London W2 6JF, UK Tel: (020) 7727 6285 or 7727 6214 (consular section) or (09065) 508 945 (recorded tourist cards information; calls cost 60p per minute). Fax: (020) 7727 3693. 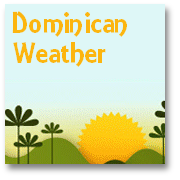 E-mail: info@dominicana.com.do Website: www.dominicanembassy.org.uk Opening hours: Mon-Fri 1000-1400. 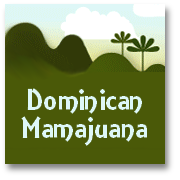 Honorary Consulate of the Dominican Republic 539 Martin’s Building, 4 Water Street, Liverpool L2 3SX, UK Tel: (0151) 236 0722. Fax: (0151) 255 0990. Opening hours: Tues-Fri 0930-1230. 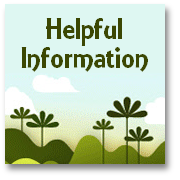 If you think we have forgotten to include any other Dominican Republic contacts that ought to be on this page, then please use our contact form below to send your suggestions!